Langley Oral Hygiene | Aspirations Dental - Dr. Dale Machine Inc.
At Aspirations Dental, we understand the vital importance of prevention to good dental health. If you take proper care of your teeth and gums, you'll greatly reduce the risk you'll develop tooth decay or gum disease in the future. 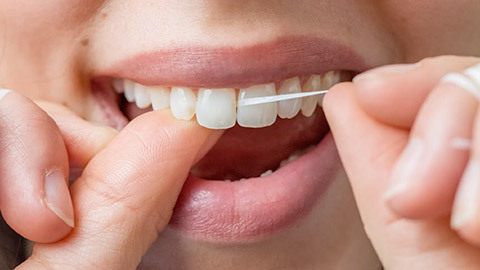 Daily brushing and flossing are crucial, but regular professional cleaning and examinations are also a key part of ensuring your teeth will last a lifetime. When you come in to our office in Langley, our hygienist will begin your cleaning by scaling your teeth, which removes plaque and tartar buildup above your gum line. This ensures that bacteria won't be able to build up and erode the enamel of your teeth. 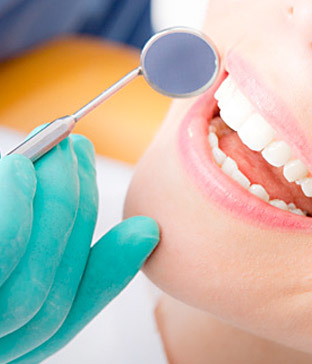 After scaling, the hygienist will polish your teeth to remove any stains from their surface. Finally, they may give you a fluoride treatment to strengthen your enamel against decay. After your cleaning, our dentist will examine your teeth, gums and mouths for early signs of decay, disease and oral cancer. Regular professional cleaning is your best defence against decay. If you need a cleaning, contact us right away to book a hygiene appointment.